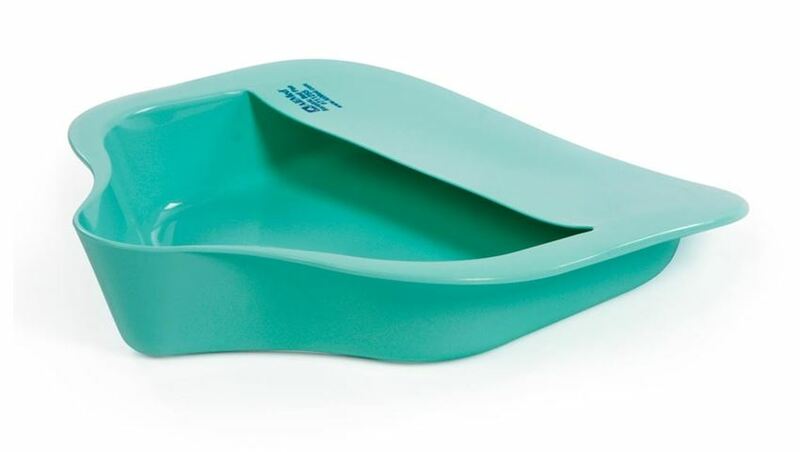 AliMed® Bariatric Bed Pan with Anti-Splash Accommodates all patients, including bariatric and obstetric patients with comfort and ease. 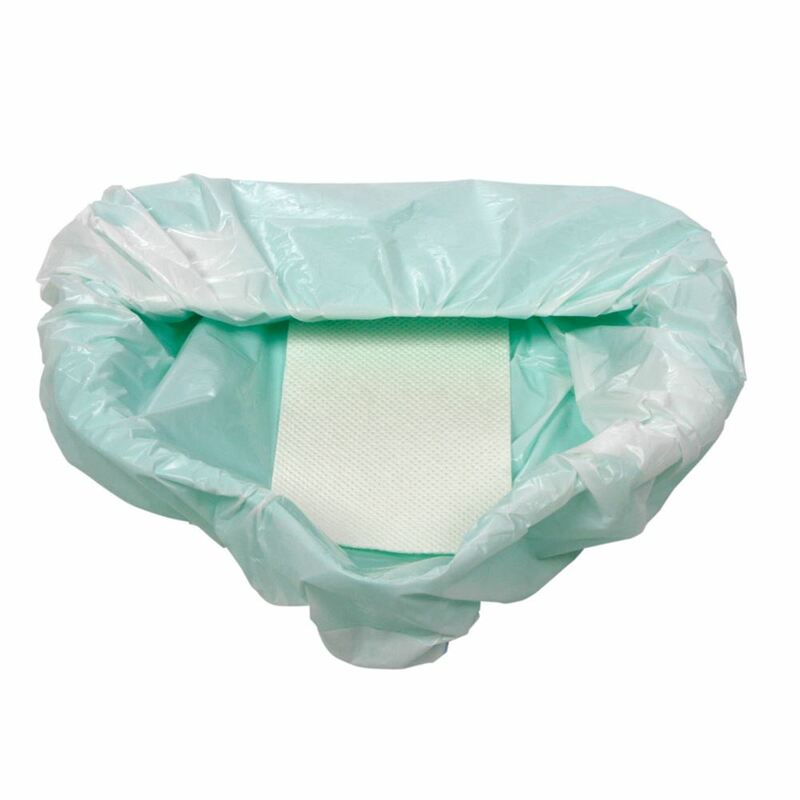 Unlike standard bed pans, AliMed's Bariatric Bed Pan has a low profile, large flat supportive area to accommodate larger patients, and is easy to place and remove. 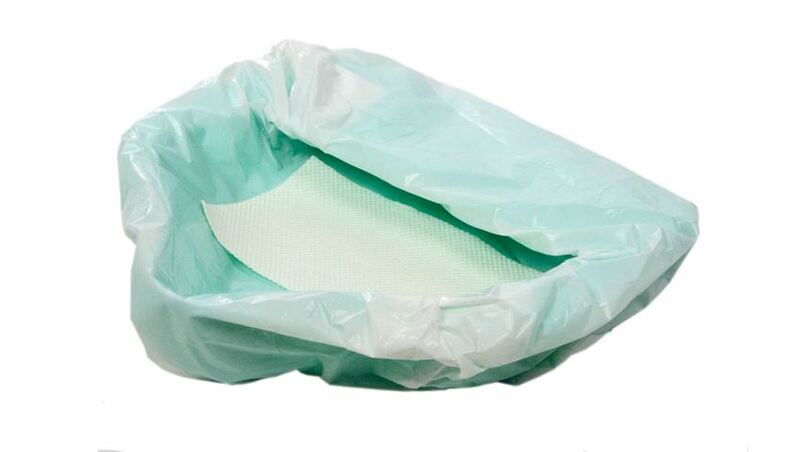 Made of a high impact polyethylene, it supports up to 1,200 lbs. and easily holds more than two quarts of liquid. 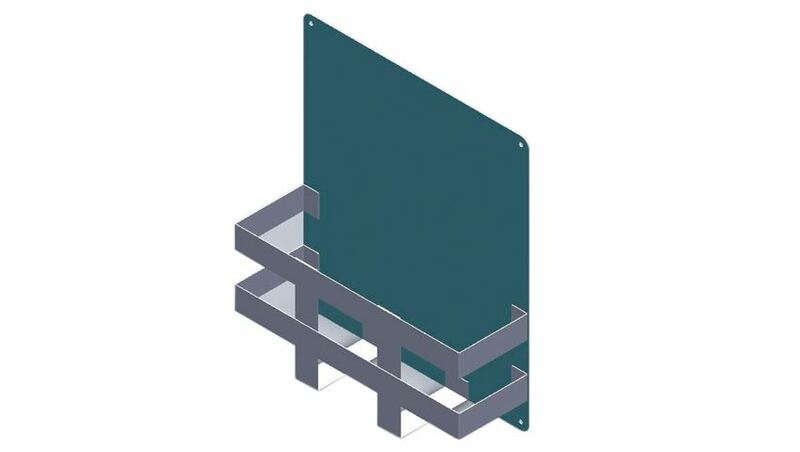 Low back rim is only 1/2" high, allowing users to glide onto the pan easily rather than having to lift and arch their back to allow the pan to be inserted. 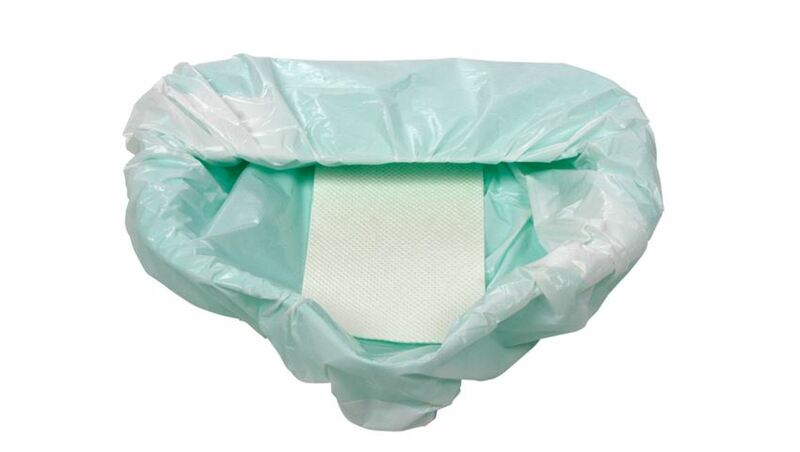 Able to service all patients and residents, this is the only bed pan a facility ever needs. 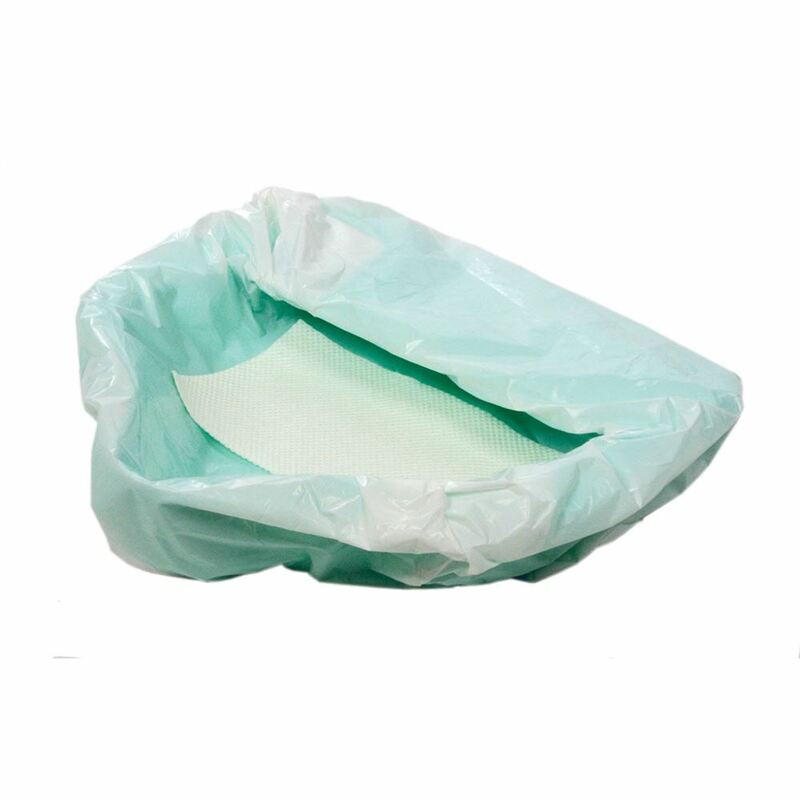 Pan is fully autoclavable up to 220°F and can be easily sanitized using standard facility cleaning and sanitizing protocols. 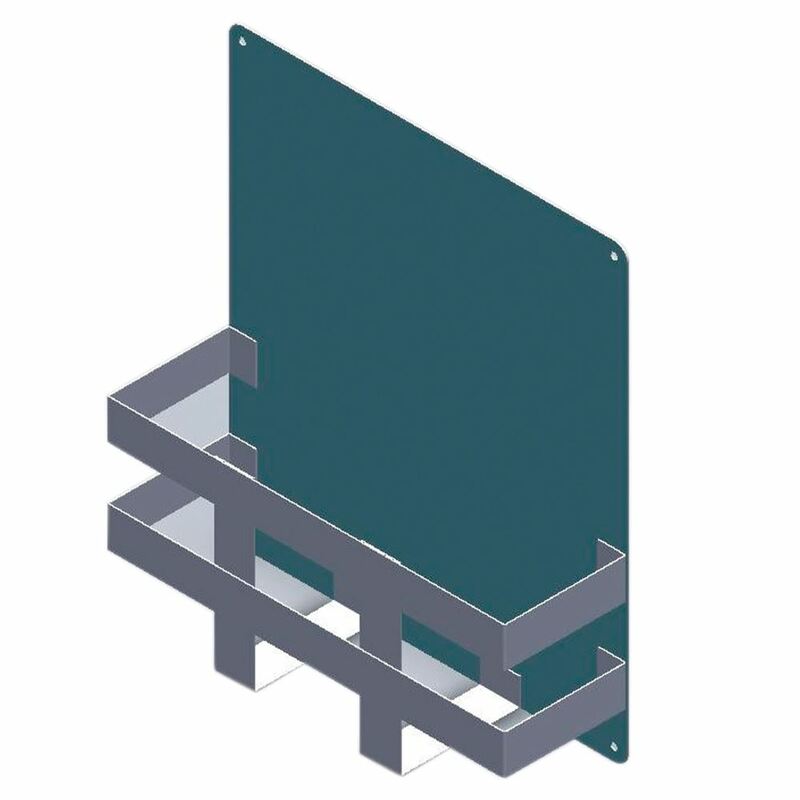 Bariatric Bed Pan Holder Rack is a convenient, hygienic solution for storing bed pans within reach. 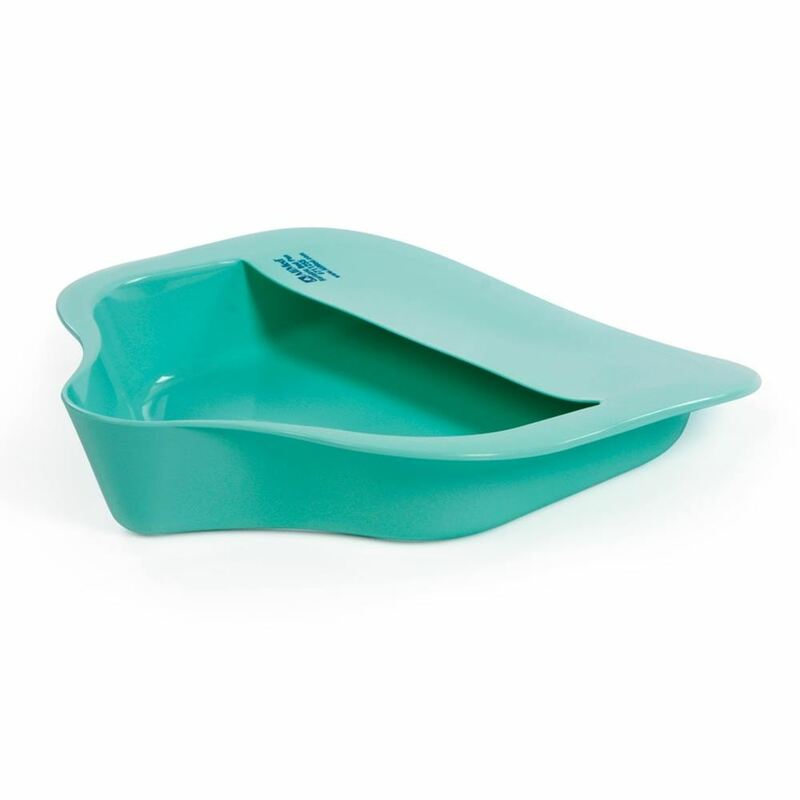 Can hold traditional or bariatric pans, with a maximum capacity of one pan. Hospitals Loosening Budget Belts for Bariatric Products, Equipment... by Jeannie Akridge, Healthcare Purchasing News, January 2009. 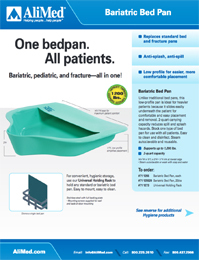 For more information on the AliMed® Bariatric Bed Pan w/Anti-Splash, click here.